We will prepare for you to pickup. 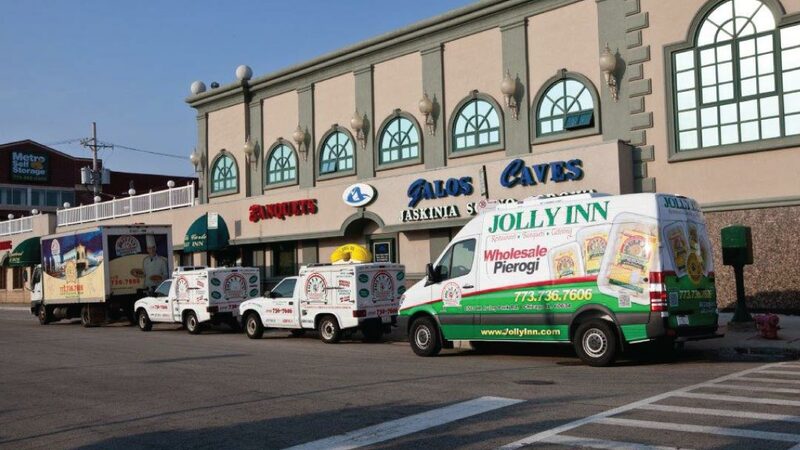 "all you can eat buffet"
Jolly Inn offers fully customizable lunch/dinner sets for every occasion. Click "Order Now" to view our menu. Delivery is available ONLY on orders totaling $100 or more (before taxes). 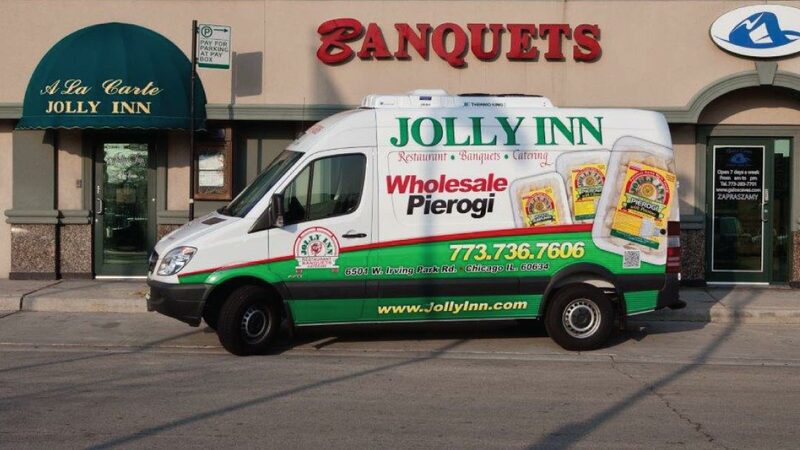 Please call for delivery charges. If our catering sets don’t quite suit your needs, feel free to order items individually. 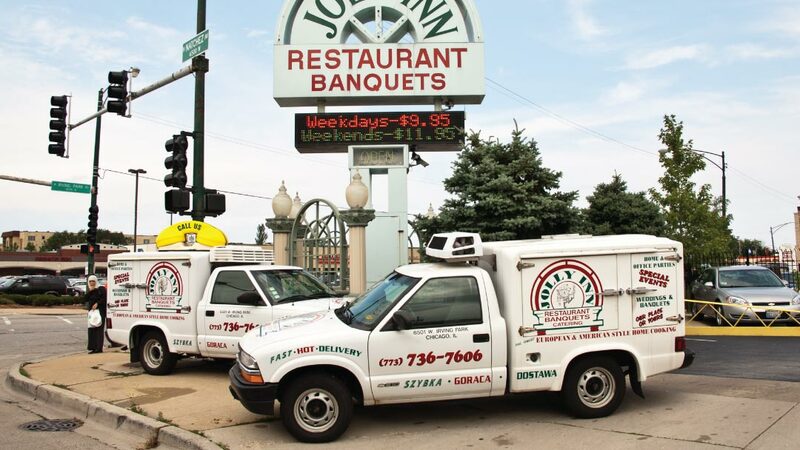 Every item on our menu can be sold separately; call (773)736-7606 for pricing information. Minimums apply. Check back around the holidays. We offer specialized catering sets for Easter, Thanksgiving, and Christmas Eve so you’ll never have to cook again! 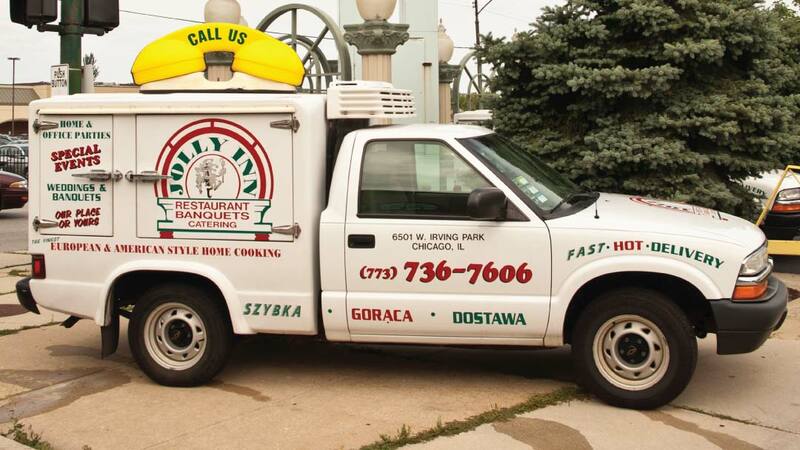 The Jolly Inn buffet has been a Polish staple of Chicagoland for over thirty years, known for its great homemade food, friendly atmosphere, and terrific service.